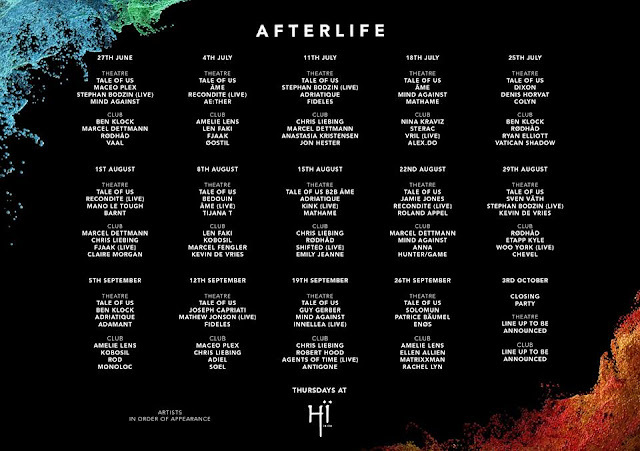 Tale Of Us's Afterlife at Hi Ibiza party unveils lineups for 2019 - Track? !D. 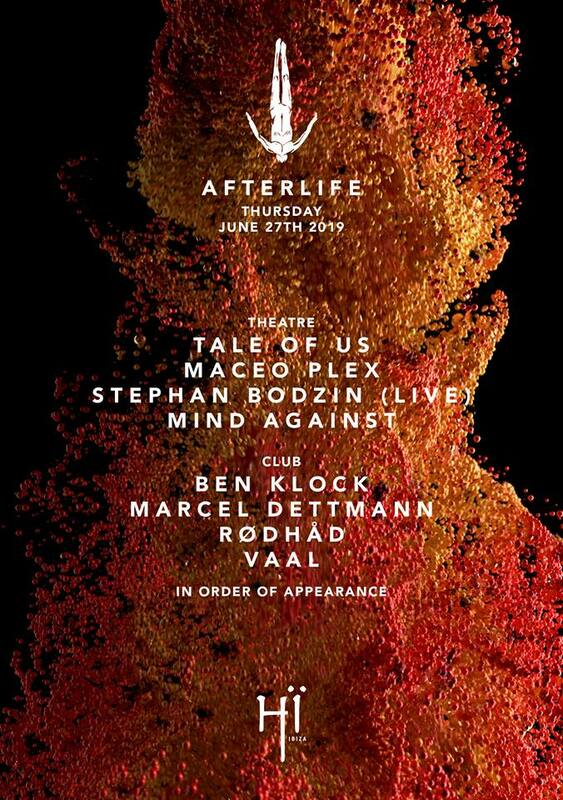 The residency will run every Thursday from June 27th through October 3rd, with Ben Klock, Maceo Plex and Vaal joining the Italian duo at the opening party. 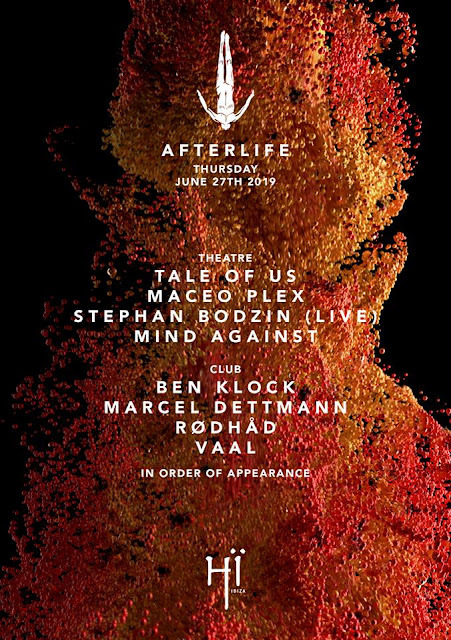 Some names are: Stephan Bodzin, Jamie Jones, Âme, Mind Against, Tijana T, Dixon, Solomun, Sven Väth, Joseph Capriati and Ben Klock. Vatican Shadow, Ryan Elliott, Shifted, ANNA and more. A handful of Afterlife label artists, such as Agents Of Time, Fideles and Mathame. 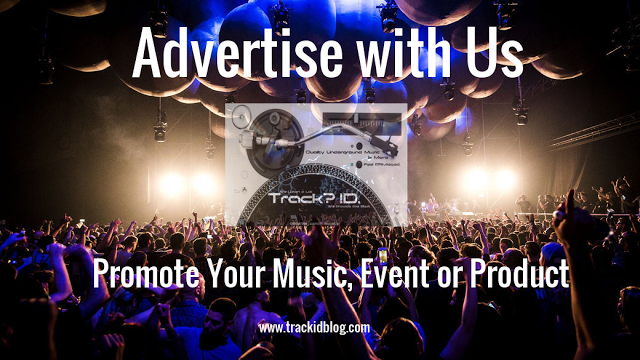 Check the posters below.